These SUVs range from $75,000 to more than $200,000. 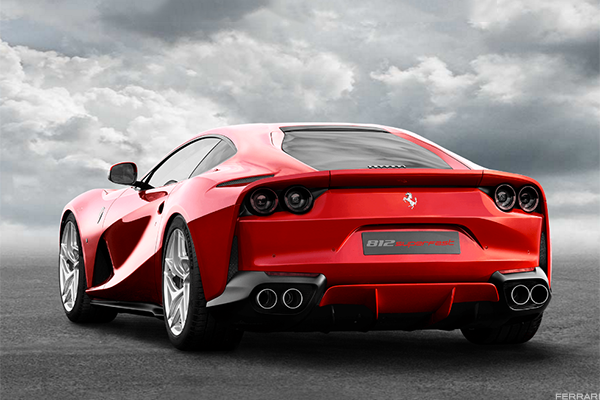 Italian automaker Ferrari NV (RACE - Get Report) is seeking to accelerate around the bend. Chief Executive Officer Sergio Marchionne hopes to double the luxury manufacturer's profits by 2021, Bloomberg reported on Tuesday. The five-year plan - Marchionne's last as CEO - includes one secret ingredient Ferrari hopes will sweeten its sales: an SUV. The company is known for speedsters such as the F12Berlinetta, 488GTB, and 488 Spider, so the move could be a dramatic change for the company. Some other luxury automakers have shown what high-end SUVs can look like, however. Click through to see some of the top-of-the-line SUVs on the market. 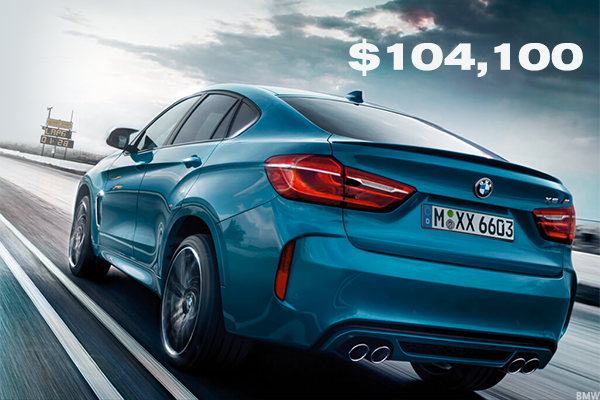 The BMW (BAMXF X6 M comes in at $104,100. With 567 horsepower, the X6 M is one of BMW's so-called sports activity vehicles. 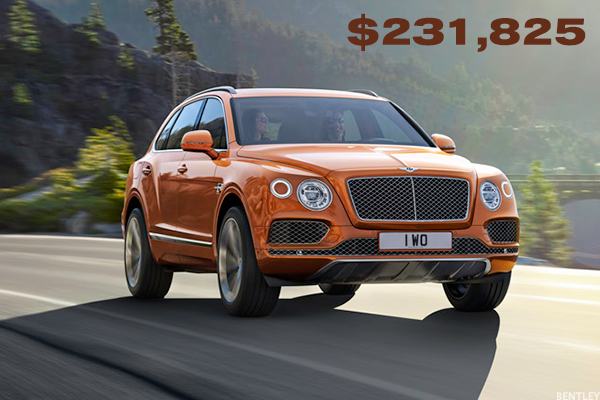 The $231,825 Bentley Bentayga sports the claim of being the fastest SUV in the world. Topping out at 187 miles per hour, this SUV will get the whole family to soccer practice in seconds. 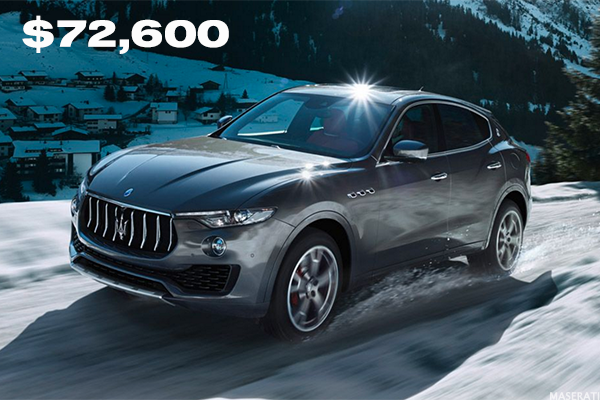 One of the cheaper options on this list, the $72,600 Maserati Levante is like "a wave that's been waiting to take shape," according to the car manufacturer, whatever that means. 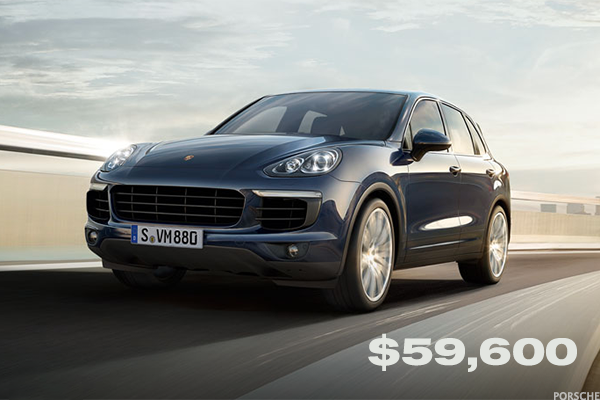 The Porsche Cayenne, which starts at $59,600, has a fun claim to fame: In May, a 2017 Porsche Cayenne S Diesel set a Guinness World Record for towing an Airbus A380. The 285 ton aircraft was the heaviest ever towed by a production vehicle. 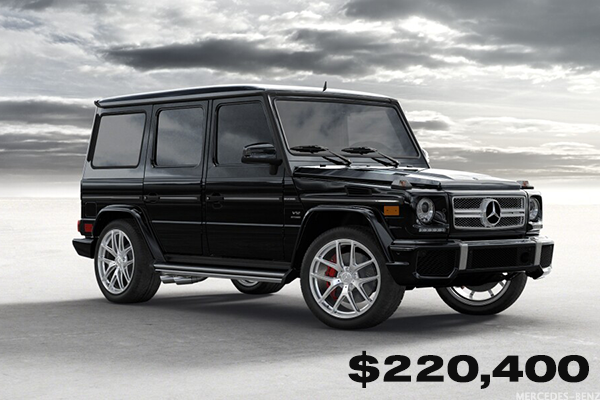 The $220,400 Mercedes-Benz AMG G 65 has been called "a perfect V12 middle finger to the entire world." Mercedes-Benz is owned by Daimler AG (DDAIF .